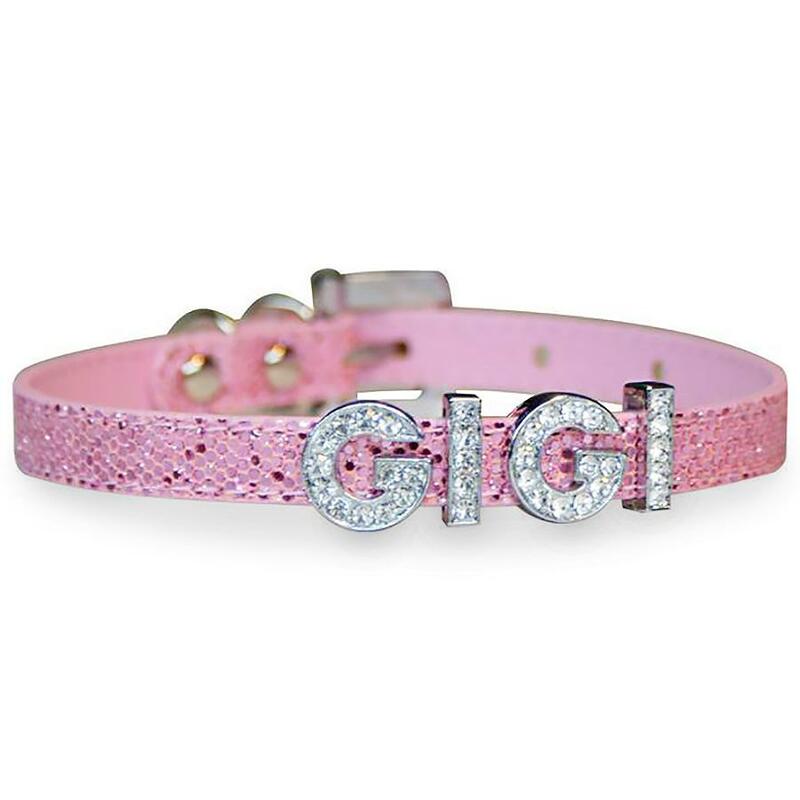 -- Select a Size -- 6-8"
Dazzle your pet with a gift of this light pink glittery dog collar from Cha-Cha Couture! I got my dog a hoodie 4 years ago and I have to get more since hers is worn out. 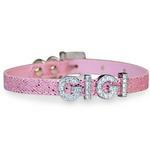 She loves wearing it and it's so easy to get on and off!